No matter the cause of your heating problem, consider it taken care of. 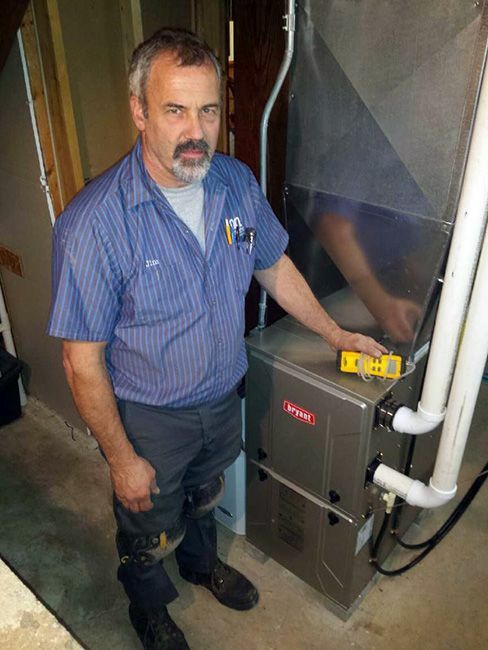 Our friendly technicians are certified to work on all makes and models of heating systems, including: gas, electric, and oil furnaces; boilers; and radiant heating systems. They travel with fully stocked vans, including important parts and tools, so they can get to work right away—whether it’s during the day or the middle of the night. Your home will be warm and cozy again in no time. Investing in this single service can make all the difference in how your system functions for years to come. 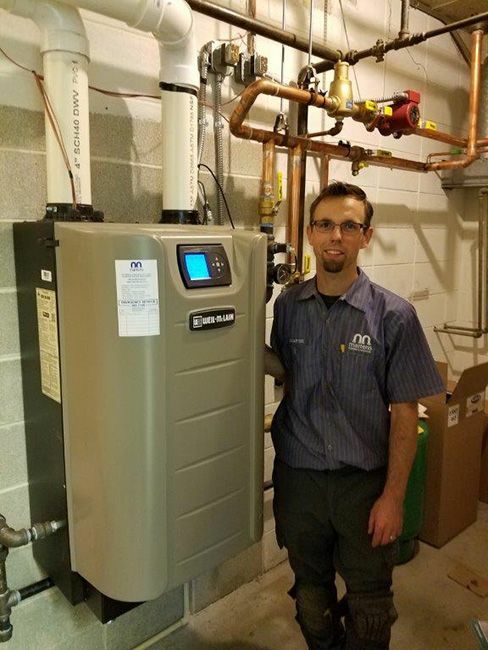 Whether your system is due for maintenance or you might need a brand-new installation, our pros are here to help. Call 262-363-7146 or contact us to schedule your appointment today. 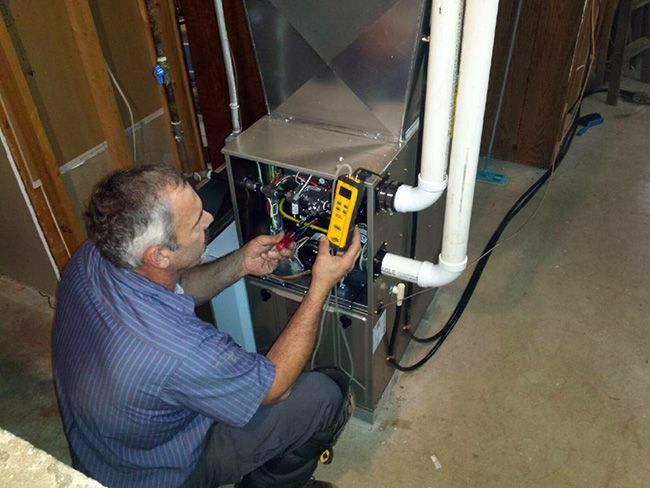 We meet your furnace, boiler, and other heating system needs with top-notch equipment, parts, and service. We service all major brands and install only the best. Our six decades of experience mean cooler, comfortable homes for our neighbors. See us for heat pumps, ductless, and central air systems from the best brands. 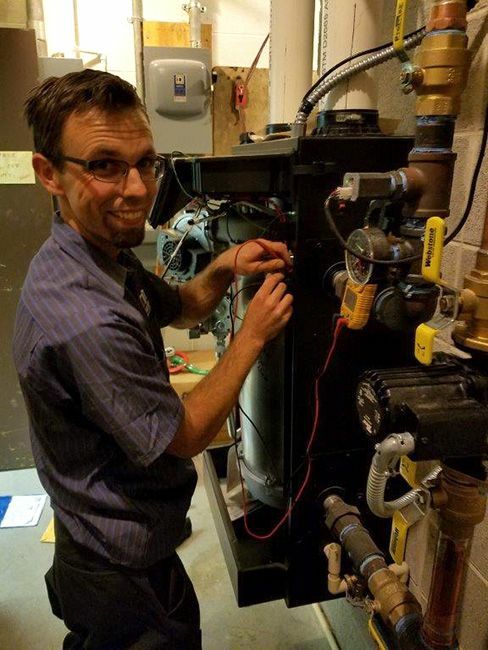 We deliver the best possible experience for our residential and commercial plumbing customers, thanks to our highly trained and experienced plumbers. We provide complete bathroom and kitchen upgrades and remodeling services, from design to walk-through. Visit our onsite design center showroom for inspiration!